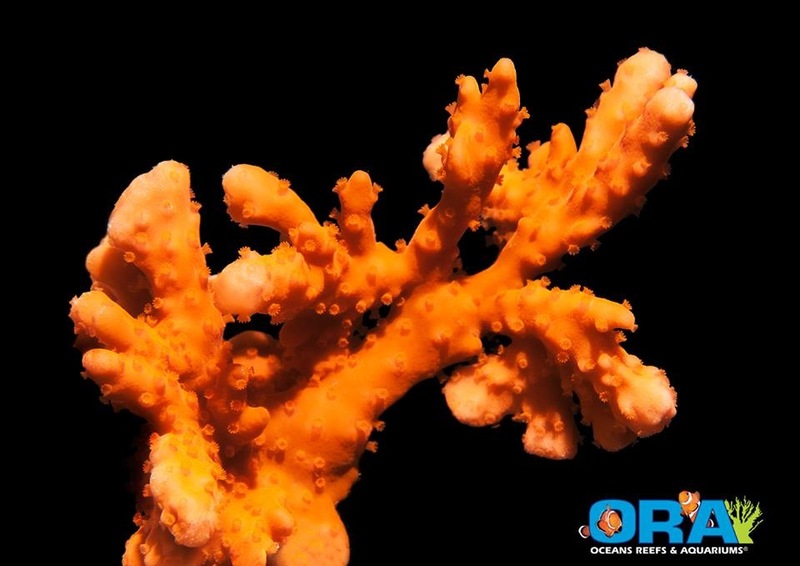 Oceans Reefs and Aquariums announced that a new coral is being added to their arsenal, the ORAnge Setosa. A Montipora coral with a unique growth form and vibrant orange coloration, the setosa has been a highly sought after coral by many hobbyists. It is a relativly slow grower with a low polyp density, and while it looks similar to other orange montis, the growth on this is so unusual and the colors are so intense that most people still seek it out anyways. 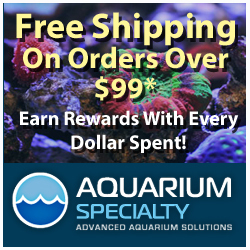 The corals will start showing up at your local fish store in no time, so be on the lookout.